When you think about failing one of the first things which come to mind is Kelly Clarkson’s – “Stronger”, with the phrase such as “What doesn’t kill you makes you stronger” it is exactly the kind of mindset you need when you attempt the driver’s test. While the driver’s test is not the hardest thing you will have to attempt in life, the K53 failure rate is still pretty significant which is why you need a mindset that even though you fail you need to come back stronger and learn from the experience. As with all things in life, there are various situations which you will face in the yard and on the road which could cause you to fail. The best defence against these situations are to anticipate them and prepare your response, you do not want to face the regret of not being prepared later if you had prior knowledge of what it is that made you fail. Using a vehicle which is un-roadworthy or does not have the appropriate licence. Using a vehicle which has a mechanical failure. Breaking the traffic laws, road signs, signals or markings. Implementing uncontrolled or dangerous actions. Involvement in an avoidable collision. Touching a boundary line, mounting a kerb or connecting an obstacle. Taking more than the allowed attempts to complete a manoeuver. Rolling the vehicle forwards or backwards. When instructed to initiate a hand signal you fail to perform the signal. Taking more than 20 minutes to complete the yard test. An allocation of more than 50 penalty points during the yard test. Exceeding 8 penalty points per minute during the road test. Instant failure items are items which you are aware of when you drive, they logically make sense, you cannot drive a vehicle if the wheels are threatening to fall off and if you are worried about getting a fine because your licence has expired then it is probably time for a renewal. You cannot ramp the kerb like a taxi or scrape your car against objects when you park. 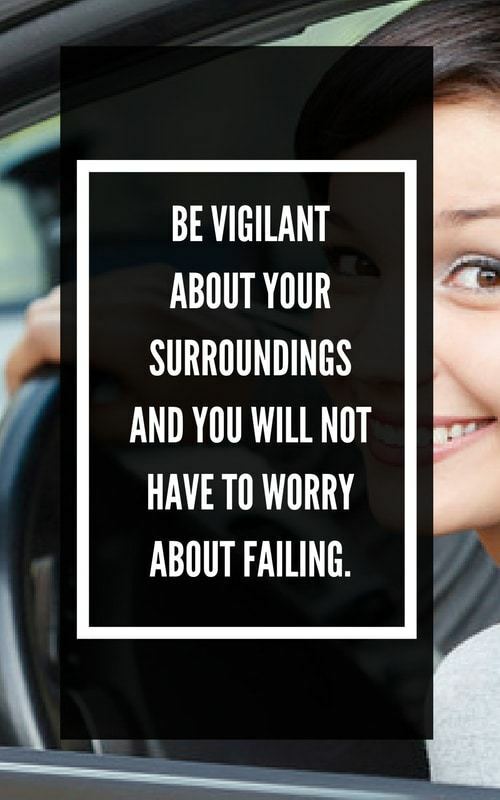 Be vigilant about your surroundings and you will not have to worry about failing. Performing unnecessary actions such as needless stopping. Neglecting to perform an action which was required for signalling. Incorrectly performing an action such as positioning the vehicle incorrectly when turning. To some people driving might not be the most natural action, so take your time to think about what you are doing and it will come to you. Think “if I was another driver, would I want or expect the car in front of me to do this action?” if the answer is no then you should probably not be performing the action but if the answer is yes then you do. We have the knowledge and the experience to guide you while you are learning how to conquer the road, trust us to teach you the K53 Failure items. Please read our other articles if you're looking for more information on the learners test and how to pass your learners. Contact us today to find out more about what else we can offer you, the K53 failure items is just the beginning of what we know. Why not view our article on Trust Us To Know The Answers To Your K53 Car Questions, How To Pass Your K53 Learners: An Infographic, We Are Your Easiest And Quickest Option To Getting K53 Learners Test Questions and Answers, Find The Answers To Your K53 Motorcycle Questions Through Us or Methodology Behind The K53 Scoring Method.